want you and your groups to enjoy our hospitality and friendliness during your stay here. On this page you will find helpful information regarding our office location, directions to the parking facilities, and transportation opportunities. At our offices (Broadway Plaza) the parking spaces are all reserved except for 2-hour visitor parking. If you don’t have a parking permit for the building parking lot your vehicle will be subject to towing by Retriever Towing at the owner’s expense (approximately $250). The towing driver has been known to wait in the parking lot and time the parked cars for overtime parking violations. They will also tow cars on the weekend. 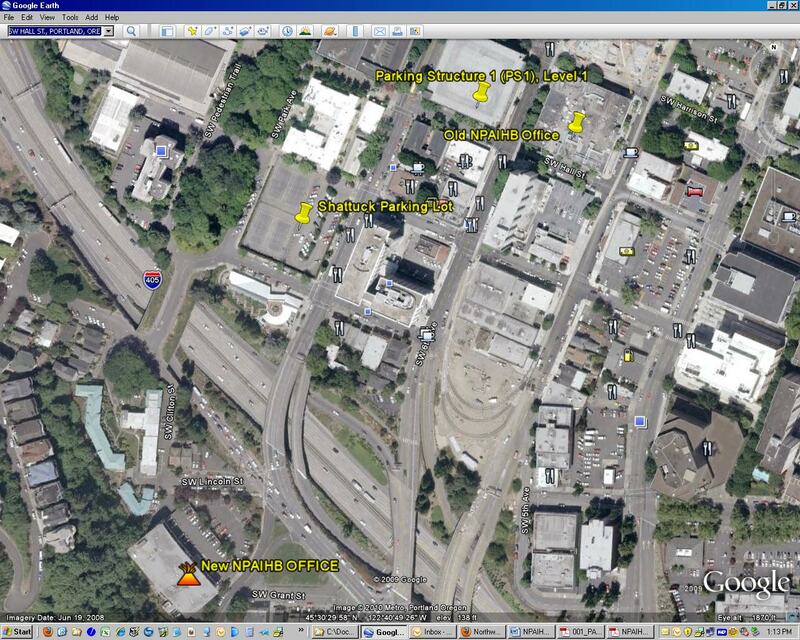 The nearest public parking lot is the Portland State University (PSU) Shattuck parking lot. Located at the corner of SW Broadway and SW Jackson. Type “2121 SW Broadway” as your destination location. Closest bus lines are 1, 8, 9, 12, 19, 44, 68, 94, and Max Green Line.